As the most widely spoken native language in Europe and the most widely spoken Slavic language, Russian is the most geographically widespread language of Eurasia. Written in the Cyrillic alphabet, modern Russian’s precursors date back to the tenth century. Although primarily spoken in Russia, it remains in use in the other countries that were formerly Soviet republics. Today, large Russian-speaking communities also exist in Israel, the United States, Canada and Western Europe. We created THEMARKETINGANALYSTS.com payment and checkout system for your security and convenience. For your security we use 128-bit SSL encryption, the most secure technology available. 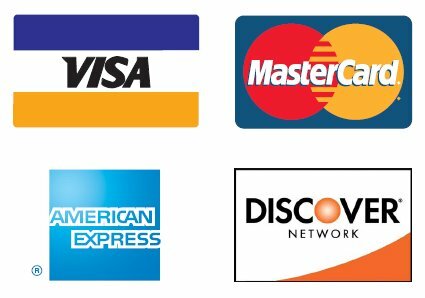 For your convenience, we offer a variety of payment methods including Mastercard, VISA, American Express, Discover and Paypal.